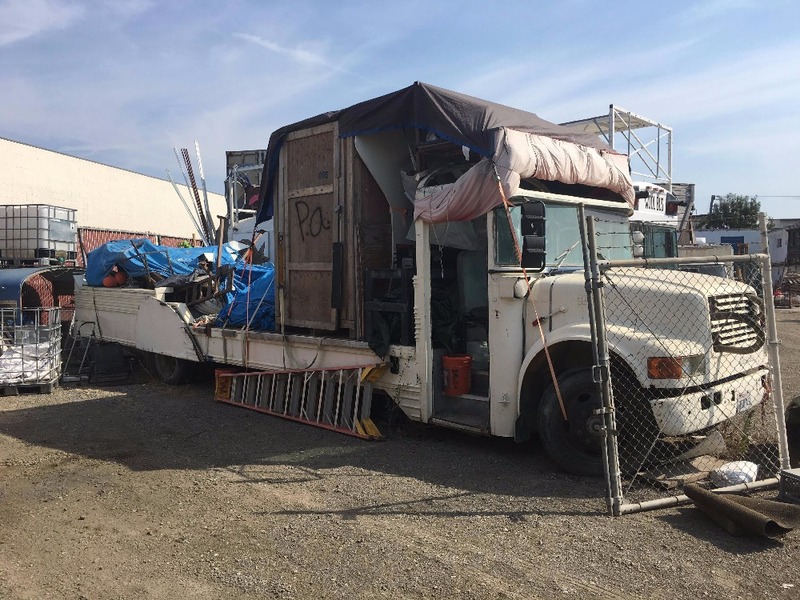 We are working on returning the term ART CAR to this mutant vehicle going to Burning Man. Our goal is to create moving art for Burning Man 2018 that will also shuttle people on a night and day liscence. This art car will also be tied to the Monkey Bar Theme Camp where the support camp for the art car will be placed as well. This base vehicle has been to Burning Man before in 2016 as Dr Brainlove. Our plan is to make this for 2018 focusing on the art and the transportation aspects of this pproject, both setting our mindset on making something that adds to Black Rock City. The project will cost +/- $20k that includes all expenses includes in the budget (link here). What happen to "King of all Warriors" as a model? That working title was where we started and with a shift in programming the project shifted only slightly to follow the theme camp. Although, instead of featuring Hanuman we are going with the Monkey King who is a super famous figure from all of Asia. If all goes well the art car will be mostly done by the end of May 2018 and ready for beta testing. If it is ready we will take the art car to the All Of Us regional like event in northern California for our first test of travel and remote installation. We will be open to other oppurtunities as well to tour the art car and show it off before Burning Man 2018. This is an amazing oppurtunity and this project is for a chance to make our contribution to the community greater. Our crew has strived every year to raise the bar and do more. Thank you everyone who supported Monkey Car in the early days of fund raising. Since this GoFundMe we raised about $4k on another platform. But we are back on GoFundMe reaching a little higher for some last goals. We need at least another $2k to cover camp and art car costs as the 2 projects have merged closer to each other. Send me your address so I can send a little something in appreciation. We made patches and some other cure things to share. And if you can shake some more cash free it will be greatly appreciated. The art car is coming together magically. A new image for the final design should be out today or tomorrow. It will show a Chinese Junk feat. the Monkey King on his Journey to the West. It is inspired from songs by Jamie Hewlette and the band called the Gorrillaz. 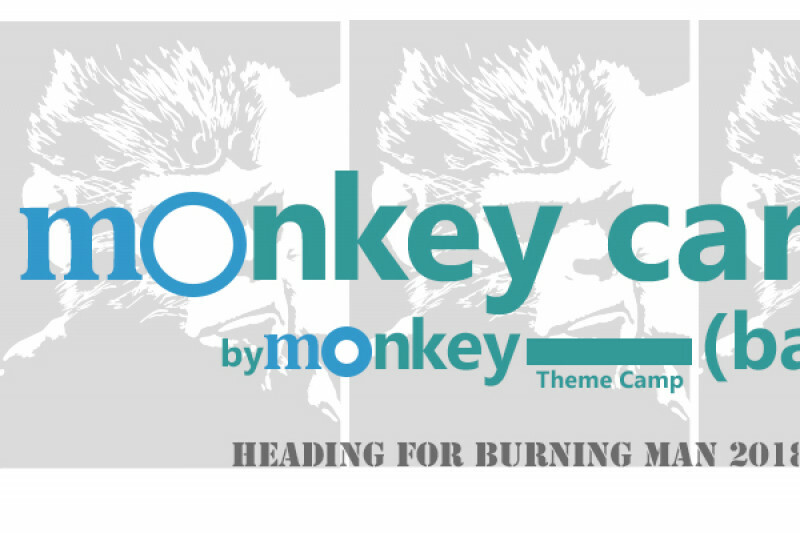 Also, some of my experiences with Hanuman and the Monkey King at Burning Man in 2017. Raising funds still... join us. My major projects over the last couple of years have been largely inspired by music. So grateful for all of you.